Leanne Fitzgerald, a native of Co. Kerry, recently graduated with a Bachelor of Music honours degree from the DIT Conservatory of Music and Drama. Leanne is a regular performer as soloist and chorister with a number of different Irish ensembles. In 2012/13, Leanne was selected for a choral internship with Chamber Choir Ireland conducted by Paul Hillier. In 2017, Ardú were featured as one of the few Irish ensembles on the new ‘Sing: Ultimate A Cappella’ TV competition on Sky One hosted by Cat Deeley. Leanne also joined the ranks of Chamber Choir Ireland as alto in 2017. Garnering a strong reputation for its unique approach to creative commissioning, recording and programming, Chamber Choir Ireland is the country’s flagship choral ensemble and national chamber choir under the Artistic Direction of the multi-award-winning conductor, Paul Hillier. The Choir’s programmes span from early renaissance to the present day, incorporating established choral classics with cutting edge commissions, and a style of performance that incorporates versatility, dynamism and often vocal pyrotechnics. 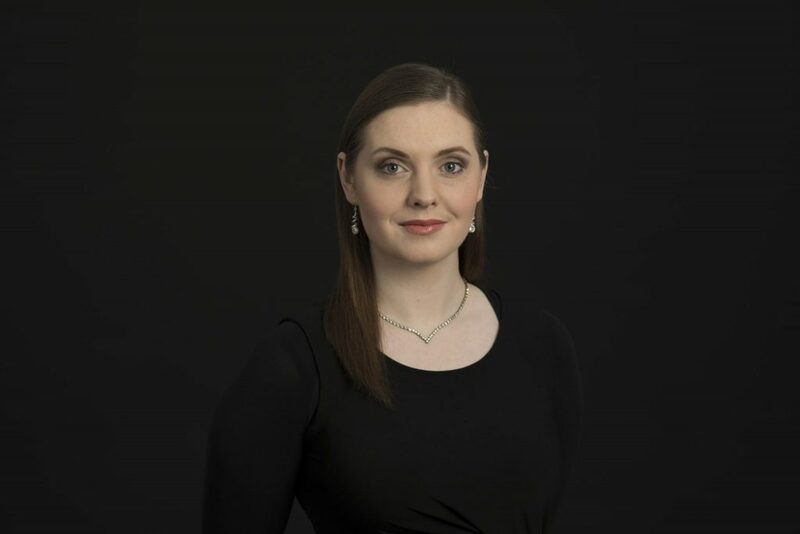 Aside from choral singing, Leanne is regularly featured in chorus for Wide Open Opera, Opera Theatre Company, Irish National Opera and in 2018, was named Company Artist with Cork Opera House.